A Palestinian who lied about her involvement in terrorist attacks was ordered to be deported for illegally obtaining her citizenship from the United States, where she has lived for 22 years. 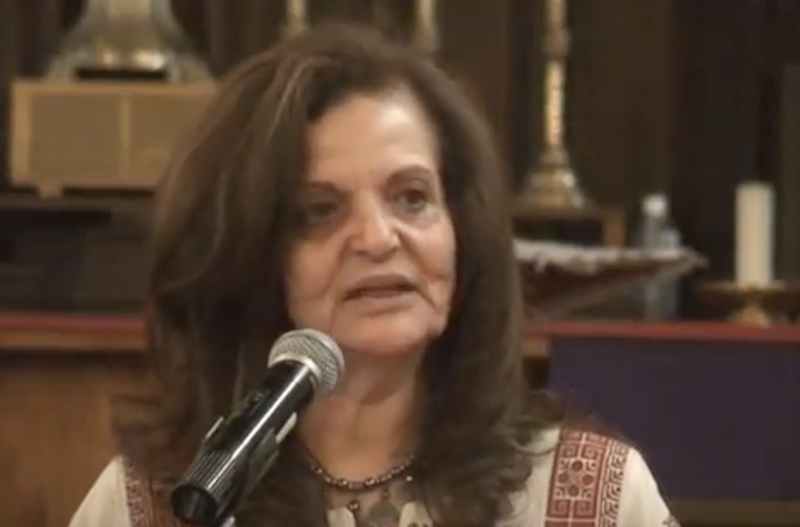 On Thursday, a U.S. federal court in Detroit ordered Rasmea Odeh’s deportation, citing her admission to lying on her citizenship application, the news site Click on Detroit reported. Odeh, a 70-year-old Chicago-area resident, was convicted overseas for participating in two terrorist bombings that killed two Israelis and being a member of a group designated by the United States as a terrorist organisation, the Popular Front for the Liberation of Palestine. Lemisch said that in interviews, other participants named Odeh as the person who chose the supermarket as a target, scouted the area and placed the bomb. She was sentenced to life in prison in Israel, but was released in 1979 as part of a prisoner exchange. 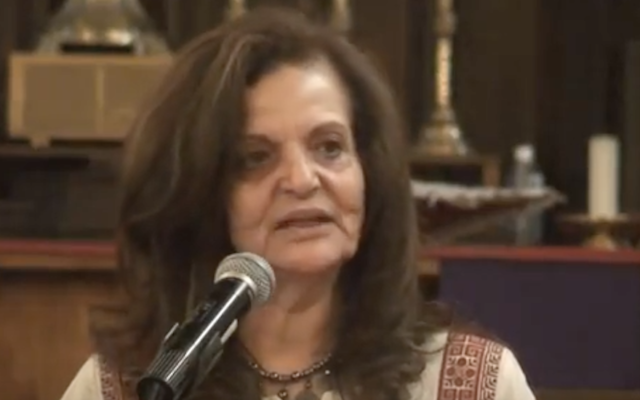 Odeh will be deported to her home country of Jordan and be barred for life from re-entering the U.S.
U.S. District Court Judge Gershwin Drain also fined Odeh for £770 ($1,000) to show her that there are consequences for lying on immigration paperwork. Odeh obtained her U.S. immigrant visa in 1994 and her citizenship in 2004. In both applications, she failed to disclose her arrest and convictions in the bombings. She pleaded guilty to falsifying her immigration applications. According to a plea agreement Odeh signed, she admitted that she lied about her criminal history. The judge interrupted her three times to tell her that the case is about false statements only. He threatened her that she was risking a conviction for contempt of the court. Drain sentenced her to time served and suspended her bond.